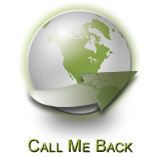 Expat Medical Insurance is one of the world's leading expatriate insurance intermediaries. We provide health insurance for expats living anywhere around the world. 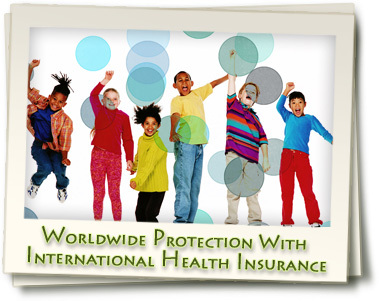 Our extensive knowledge of international medical insurance guarantees you the best coverage in any situation. Individuals and families are the majority of our 80,000 clients at Expat Medical Insurance. However we also work with a large number of multinational companies with expat staff located around the world in both developed and developing nations. Our staff consists of more than 50 highly trained expatriate insurance advisers, all of whom offer expert advice in several different languages. Our international experience not only enables us to successfully communicate with our clients, but also allows means we understand the needs of our expat clients. Here at Expat Medical Insurance we pride ourselves in building winning relationships with insurance companies that are second to none. Offering our clients the best insurance plans at the most competitive prices, we get paid by the insurance company only if you decide to purchase a plan, you will never have to pay extra for working with us . We represent the interests of our clients not those of the insurance companies, therefore we can provide options that are balanced and impartial on any international medical insurance policy. Once you choose your medical plan, we will continue to represent your interests as a policyholder. Our advisers will aid you with claim procedures, administration, and maintaining your plan. We will also help you if you decide to change your policy or insurance provider. It is important to have medical insurance to protect yourself and your loved ones. Our expatriate insurance advisers will aid you in choosing the right coverage for the best price. Please contact us for a free quote or advice today.